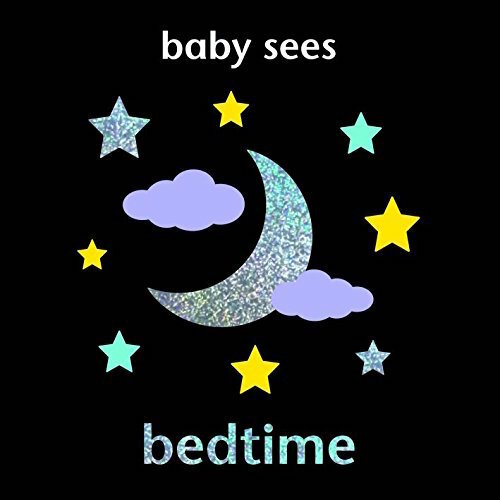 This delightful Baby Sees - Bedtime Padded covered book is full of 'time to go to sleep' images that have been specially designed to appeal to young babies. 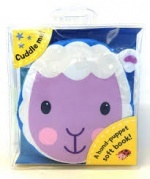 In the early stages of a baby's development it is important for them to experience big, bold, bright images, as these help the visual part of their brain to develop. 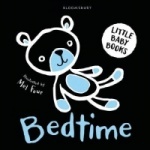 Babies will find this book fascinating!